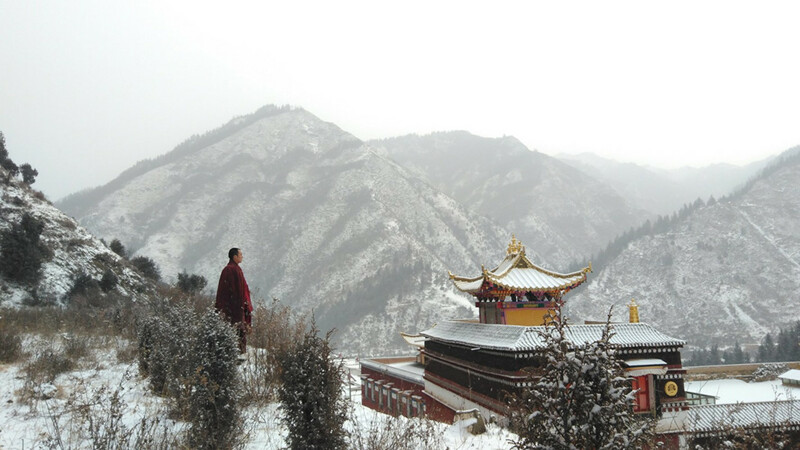 Tenzin Banjue, a young Tibetan monk living in a temple, takes a long way back home for the first time to visit his brother who is in a vegetative state from falling off the cliff. Despite finding himself enamored by his brother’s fiancée, he refuses his mother’s offer to stay and marry her, who at the same time gets a marriage proposal from another man. 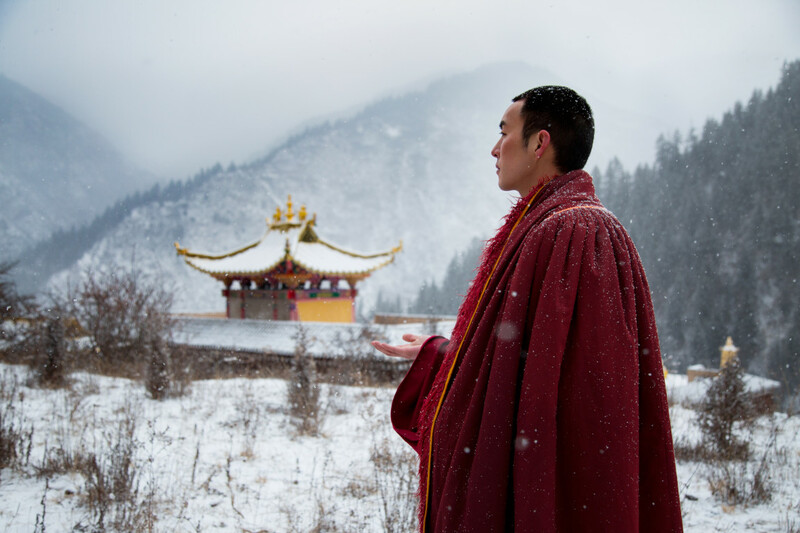 Struggling between faith to his religion and truth to his heart of love, Tenzin, together with his brother and fiancée, takes on a soul searching journey of five thousand kilometers. 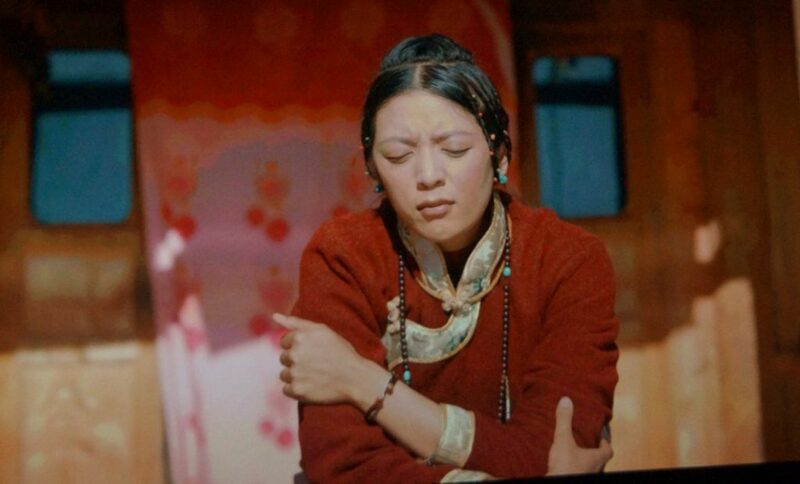 The debut feature of director Wang Qiang is a poignant portrait of the Tibetan people living in a vanishing culture with their sacred traditions. 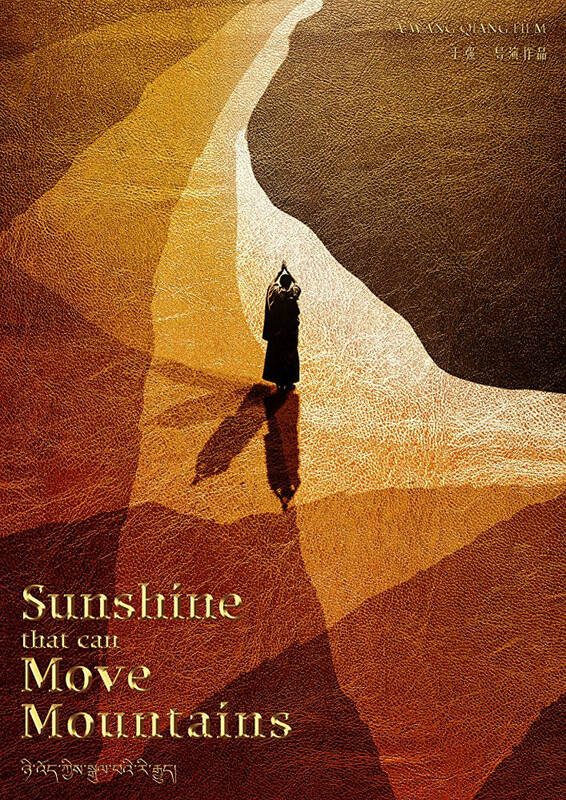 Set in the stunning landscape of the Himalayas in the Tibet Autonomous Region, the film is a mesmerizing drama combining spiritual musings and nature’s beauty, and an ode to the quest of pure love, benevolence and wisdom that brings light to life.